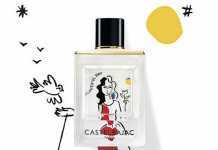 Escada has brought out a new female fragrance Marine Groove, the last in the limited summer line. 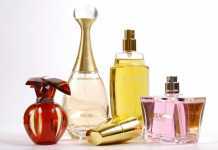 The line included Pacific Paradise, Sunset Heat, Moon Sparkle, and Ocean Lounge. Fruit and floral, Marine Groove promises to bring back a bit of summer into the grey days of fall. 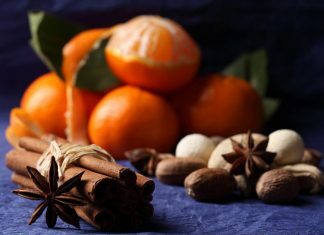 Notes of new fragrance are fresh and bright: a passionate blend fruits, peony, as well as jasmine and musk. 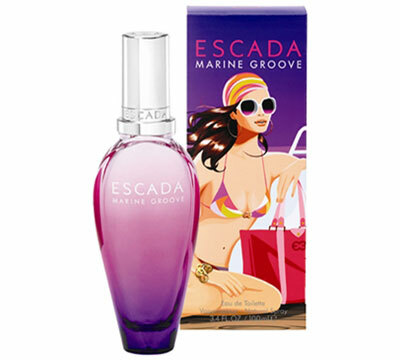 Escada Marine Groove is available in 30, 50 and 100 ml Eau de Toilette. Source of the image: mysanfranciscomommy.com. Is Wearing Breast Size Tags at Work OK?